Barbie laptop TH68 is pretty. 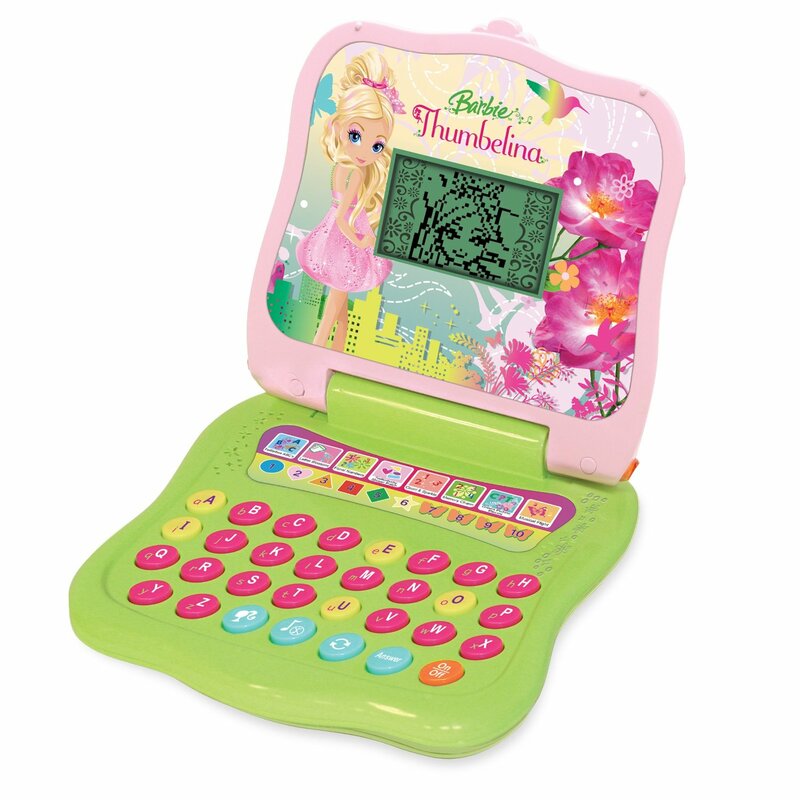 I just purchased another Barbie laptop ! My collection is growing at a great pace. I love my Barbie laptops !